SALT LAKE CITY (AP) — Utah Rep. Jason Chaffetz’s decision not to seek another term in Congress and possibly resign sets the GOP congressman up for a 2020 run for governor without a damaging re-election campaign or pressure to doggedly investigate his party’s president. Instead, the 50-year-old congressman who breezed through four re-election campaigns can lay the groundwork for the governor’s race, opening the door for a number of ambitious Utah Republicans to try to replace him in Congress. 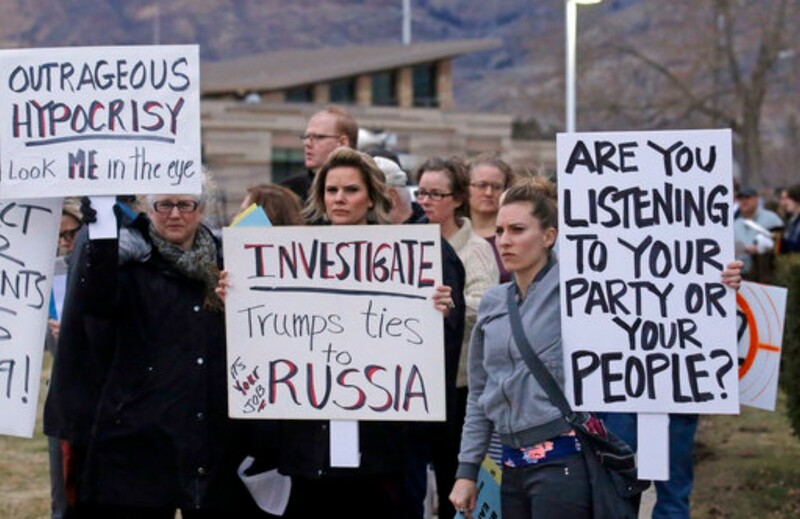 Chaffetz has faced mounting criticism in recent months for declining to investigate President Donald Trump and likely would have faced a bruising primary and general election battle in 2018. He said in his announcement Wednesday that he had “no ulterior motives,” is healthy and wasn’t worried about his re-election chances. Instead, Chaffetz said he wants to spend time with his family, return to the private sector and potentially run for Utah governor. Chris Karpowitz, co-director at Brigham Young University’s Center for the Study of Elections and Democracy, said Chaffetz’s decision to bow out is somewhat surprising but eases the path for a governor’s race. 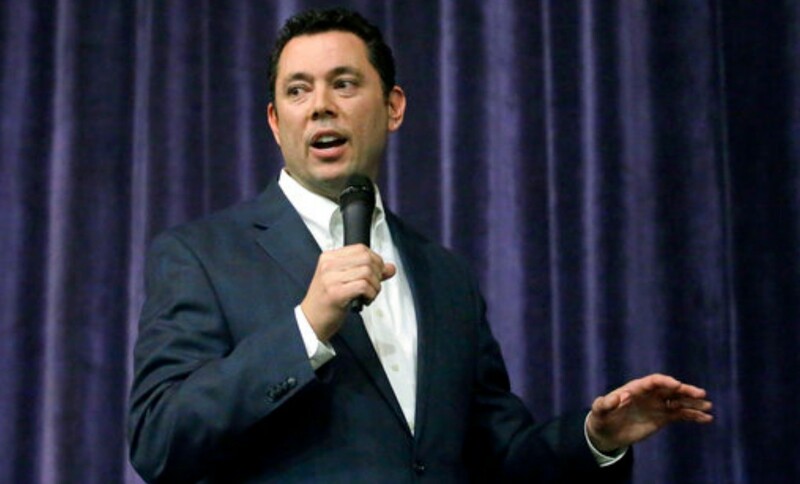 If Chaffetz runs for governor, he won’t necessarily be the front-runner, Karpowitz said. He could face stiff challenges from potential GOP candidates that include the state’s popular lieutenant governor, Spencer Cox, and Josh Romney, a Salt Lake City-based real estate developer and son of former Republican presidential candidate Mitt Romney. As chairman of the House Oversight and Government Reform Committee, Chaffetz has been walking a fine line between party loyalty and a district that’s heavily conservative but lukewarm on President Donald Trump, Cann said. Chaffetz led high-profile and persistent investigations into Hillary Clinton before the 2016 presidential election but took a tepid approach to Trump’s alleged conflicts of interest and ties to Russia. In February, he was drowned out by boos at a town hall meeting, where constituents shouted, “Do your job!” A month later, he touched off anger by suggesting people should spend their money on health insurance instead of iPhones. 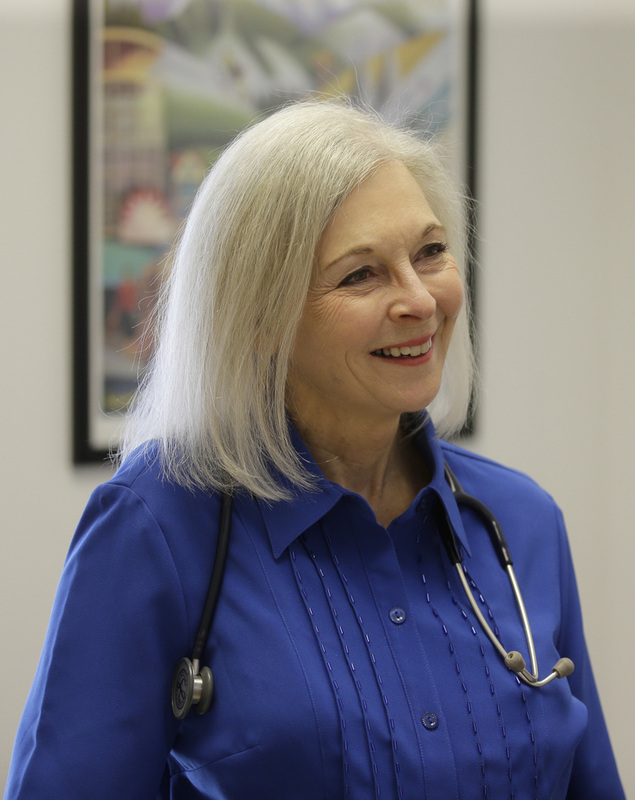 Dr. Kathryn Allen, a Democrat and first-time candidate, harnessed the anger over Chaffetz’s iPhone comments and raised more than half a million dollars. Allen said Chaffetz’s decision doesn’t change her platform, but she hopes it gives Democrats a better shot in the heavily Republican 3rd congressional district, which stretches from suburban Salt Lake City to desert towns in southeastern Utah. Evans predicted several Republicans will line up to replace Chaffetz, including Provo Mayor John Curtis, former state GOP chair Thomas Wright, Utah’s House Speaker Greg Hughes and state Sen. Deidre Henderson, a former Chaffetz campaign manager. Another potential challenger is Trump-critic Evan McMullin, a Mormon and former CIA agent who mounted an independent run for president last year. McMullin didn’t respond to messages seeking comment but has said he’s considering a run for U.S. Senate or House in 2018 in Utah. Attorney Damian Kidd, a Republican who had already stepped in to challenge Chaffetz, said he hopes Chaffetz’s exit will free up fundraising money. Kidd had raised $15,500 in recent months but was left with only $1,600, according to his most recent fundraising reports. Since he was first elected to Congress in 2008, Chaffetz has become known as a media-savvy congressman who has made frequent appearances on cable news shows and earned publicity for sleeping on a cot in his office instead of living elsewhere in Washington. Utah Gov. Gary Herbert said Thursday that Chaffetz has served the state well. If Chaffetz leaves his term early, there would be a special election to fill the seat, he said. Story by Michelle L. Price, with Associated Press writers Matthew Daly and Alan Fram in Washington and Brady McCombs and Hallie Golden in Salt Lake City contributing.